Learn the best ways to remodel your Broomfield home or update rooms. Manage your renovation project yourself to maximize cost savings or let us help you with the critical areas. You get our builder discounts on materials, with no mark-up! And you save for any portion of the work you do yourself. We know the good guys in Broomfield, Colorado!! And, unlike the big home stores and online referral networks, we give you personal in home advising for your DIY project. 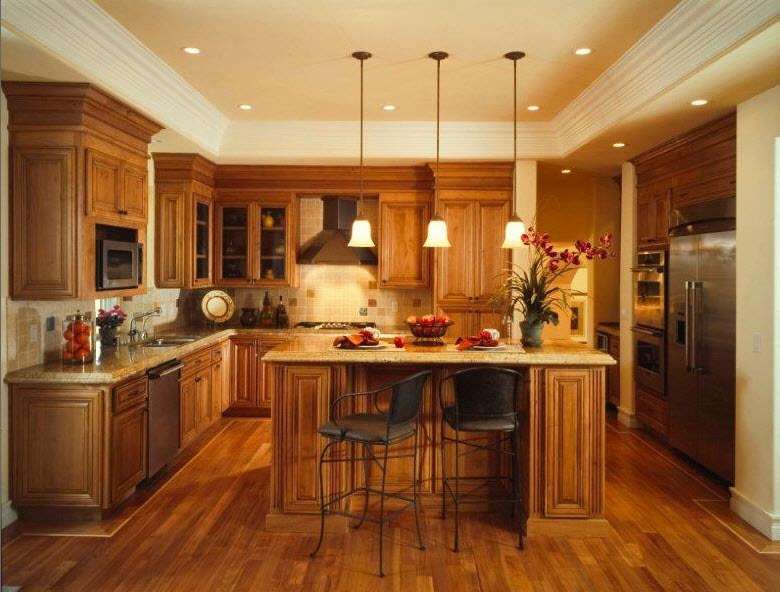 You will save a lot of money on your Broomfield Kitchen Remodel by managing the project yourself, but with our support! When you work with a typical general contractor, every piece of your remodel or build is marked-up to cover their costs and profit. We can help you mitigate the general contractor mark-up and construction costs. Don’t be afraid of taking on a project (with our help). 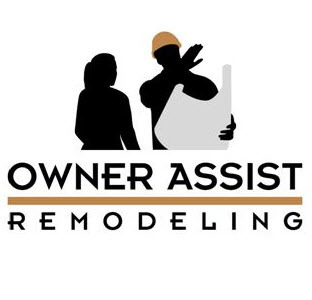 We’re the renovation experts that are always on your side! If you’re too busy to manage your own project, we’ll do it for you at much less than a typical general contractor cost with our Licensed Builder Services. Contact us for a free estimate and project assessment for your Broomfield, Colorado home.